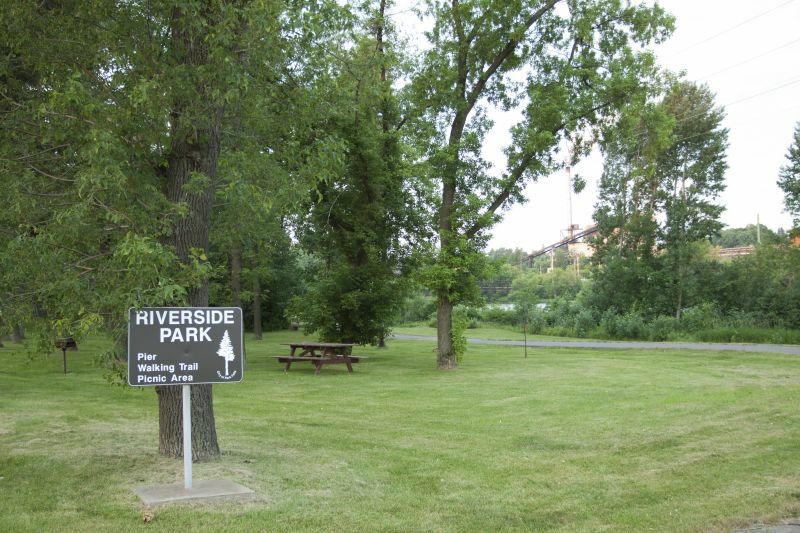 Take a stroll to Riverside Park (from Hines Park) on a beautifully paved recreational trail, along the beautiful Flambeau River. ATVers and snowmobilers are able to get right onto the trails from Riverside Park. A large parking lot offers plenty of space to leave your vehicles and trailers while you are out playing. Amenities offered are tables, benches, grills, and a viewing pier.